Getting your kids outside as often as possible can go a long way towards improving moods, creativity, and can even make them smarter. For real! In his books, Last Child in the Woods and Vitamin N, Richard Louv shares research that details the innumerable benefits of getting outside and enjoying nature. Summer is the perfect time to get outside with your kids. The cool thing is that you don’t have to take your kiddos hiking in the woods, riding the rapids, or climbing mountains to give them the benefits of nature. You can do so many thing with them in your own backyard — yes… even if you’re a city family and backyard means the lot behind your apartment building. There are always things to explore. 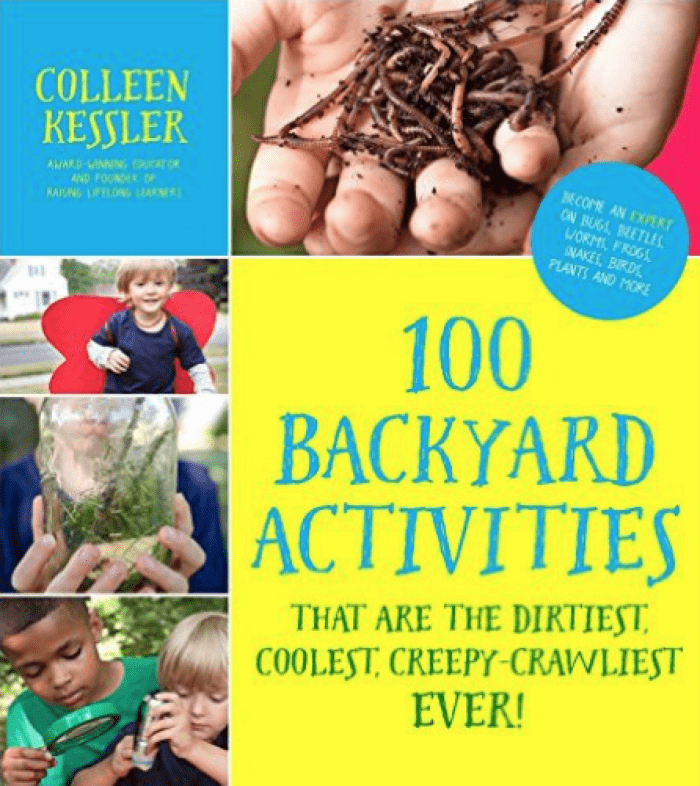 In my new book, 100 Backyard Activities That Are the Dirtiest, Coolest, Creepy-Crawliest Ever! 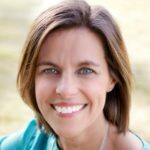 I share super-simple ways that your kids can become backyard biologists and learn loads and loads about the nature found all around them. Most of the activities can be done with simple things you’ll easily find around your house, and the kids can even do them themselves — giving you time to catch up on your summer reading while they’re happily engaged. Those are just a small sampling of the activities your kiddos will find to keep them busy all summer long in the book. 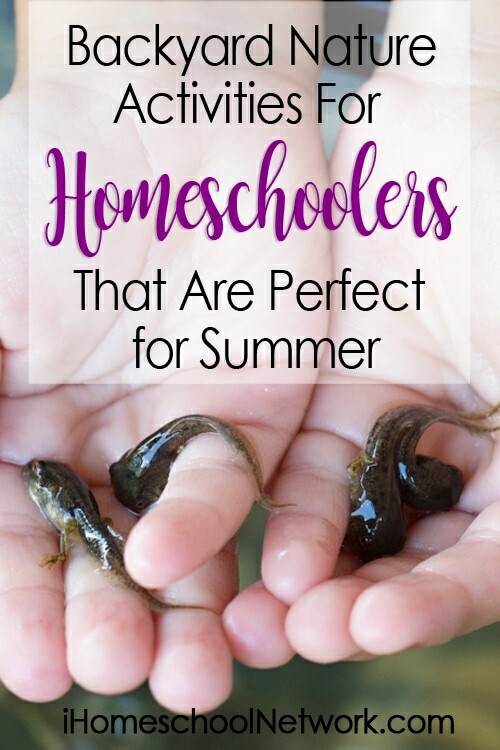 They’ll spend a chapter learning all about being a backyard biologist and what it means to observe carefully and engage in the scientific method. Then, they’ll become backyard entomologists, learning about bugs of all sorts. 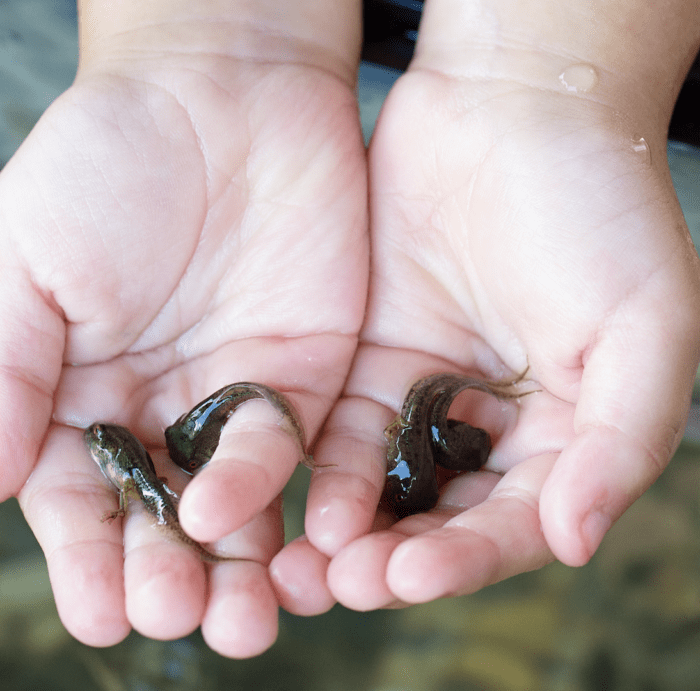 They’ll try their hand at backyard herpetology, ornithology, and ecology too. Seriously, hand them this book, give them access to a bunch of recyclables, and then sit back while they learn all about biology without leaving their own backyard — summer fun AND learning all rolled into one. 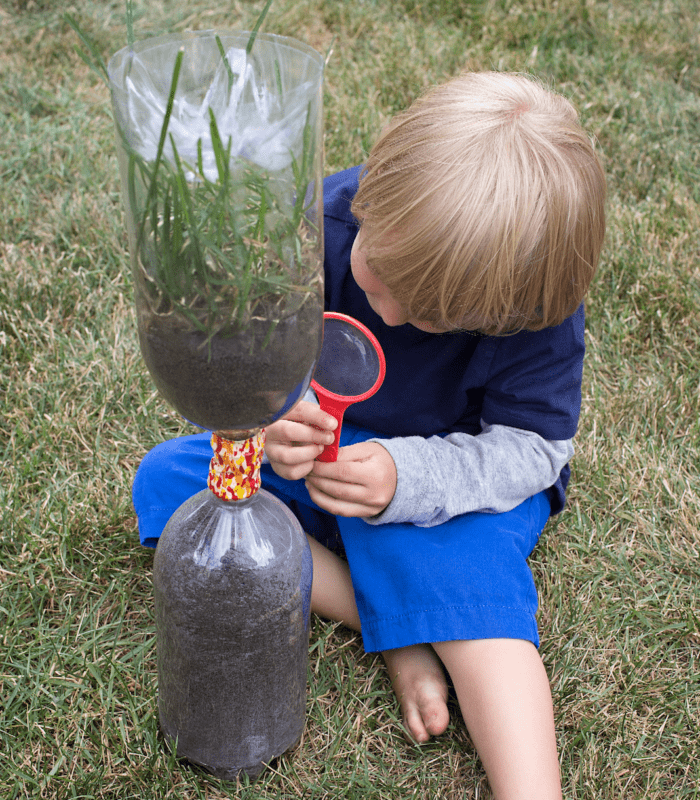 What are some of your favorite ways of getting kids excited about backyard nature? Share in the comments — I’d love to know!